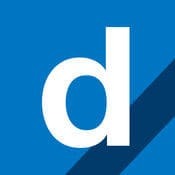 Seamlessly diagnose, customize, and service your car. 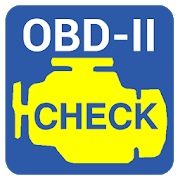 Just plug in your OBD2 adapter, launch the app, and save time and money on dealers and mechanics. 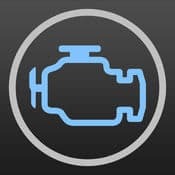 OBD Fusion is an app for your car that allows you to read OBD2 vehicle data directly from your iPhone, iPod Touch, or iPad. 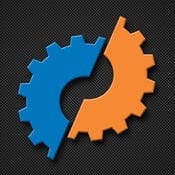 DashCommand is an app for your car. 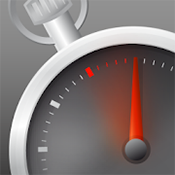 It turns your iPhone/iPad/iPod into an advanced display for your engine data. Smartphone Race Timing and Video+Data Acquisition Made Easy! 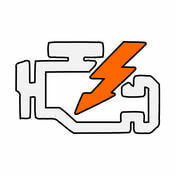 OBD Car Doctor provides a quick and easy way to communicate with your vehicle’s on-board diagnostic system. 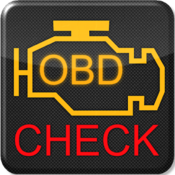 See what your car is doing in real time, get OBD fault codes, car performance, sensor data and more! 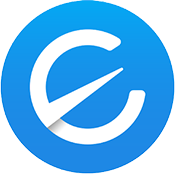 Engie simplifies car repair and maintenance, giving you confidence at the mechanic! 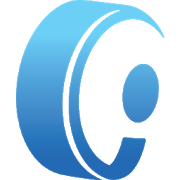 The app scans and reports on over 10,000 car faults, as well as provides analytics on fuel consumption, trip tracking, and parked car location. 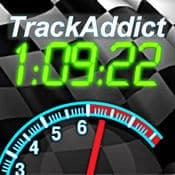 RaceChrono is a versatile lap timer, data logging and data analysis app designed especially for use in motorsports, replacing your traditional lap timers and data loggers. 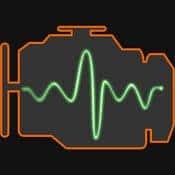 VAG DPF shows you the most important data related to the DPF particulate filter and its regeneration phases using an ELM327 Bluetooth/WIFI adapter. 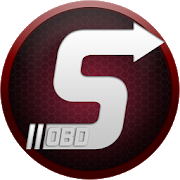 The best vehicle companion app for road trips, street and race track. Or just having fun with your favorite racing simulator. 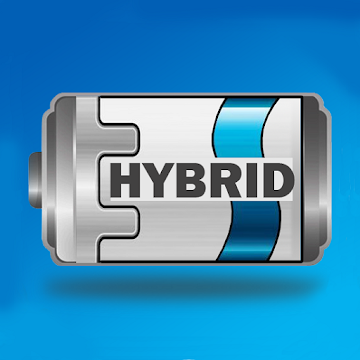 Dr. Prius is an app developed to help professional Toyota/Lexus hybrid repair shop or owners to examine the health of the High Voltage battery. Smartly! A safe driving guide! 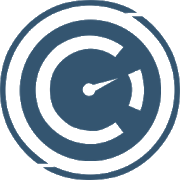 Infocar. Driving information for Safety. 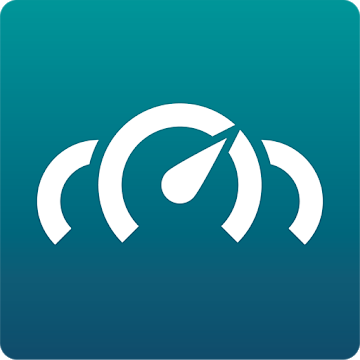 Track vehicle performance in real time with virtual gauges and graphs. 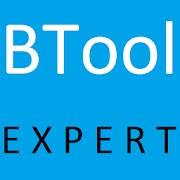 Application allows to read / erase fault codes and view live data in N47 / M47 / N57 / M57 diesel engines in BMW e90 and other models. 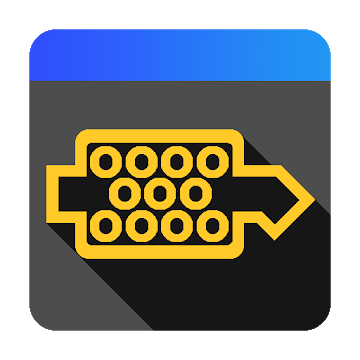 ScanMaster Lite is an application for vehicle diagnostics to OBD-2/EOBD standards. 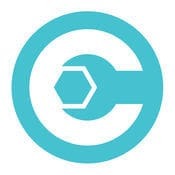 CaRPM helps its users become better drivers, monitor their car's expenses and track its usage.